Where is the carpet going? 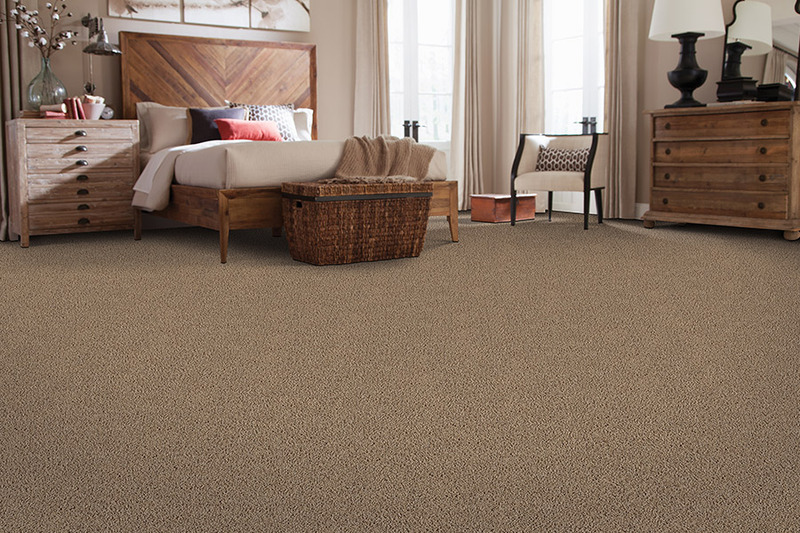 What is the most important feature you would like your carpet to have? Once we have gone over these questions, we will be able to steer you towards a carpet that will fulfill your décor, lifestyle, and budget. 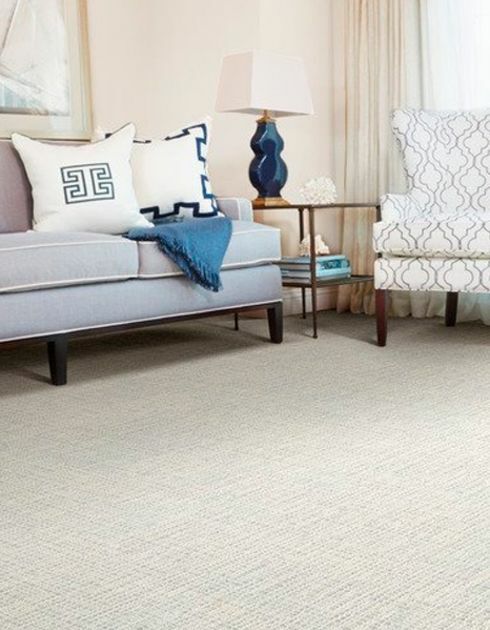 For instance, if the carpet is going into a rental unit, we can steer you toward something like a budget solution-dyed nylon that can be cleaned with a ½ bleach, ½ water solution. If you have pets, we may recommend a Pet Protect carpet, which has a fiber that is engineered specifically for holding up under pets. 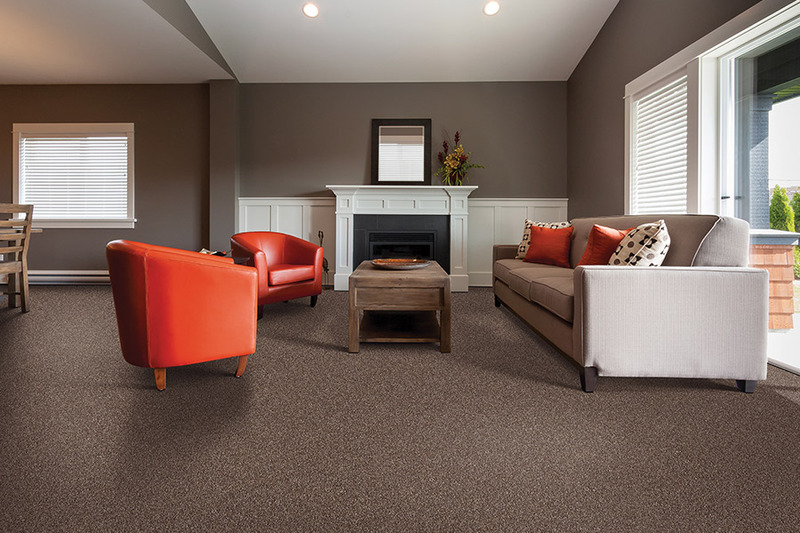 As the only soft surface floor covering available, carpet brings a lot to the table with regard to benefits and characteristics. In fact, in many situations, it’s truly a one of a kind option. If you’ve never experienced this flooring in your home, you’re in for a treat. On the other hand, if you’ve had bad experiences with it in the past, you’re still in for a treat, you just might not realize it yet. At Floored LLC, we work to help you turn your house into a dream home, personalizing every room to your own unique specifications. Your complete satisfaction is our goal, and we’ll take you from the showroom to your room, with all the assistance it takes to make the transformation. From our showroom in Christiansburg, VA, we serve the areas of Christiansburg, Blacksburg, Radford, Floyd, and Pulaski. We’d love to serve you as well, and invite you to visit us at the showroom at your convenience. 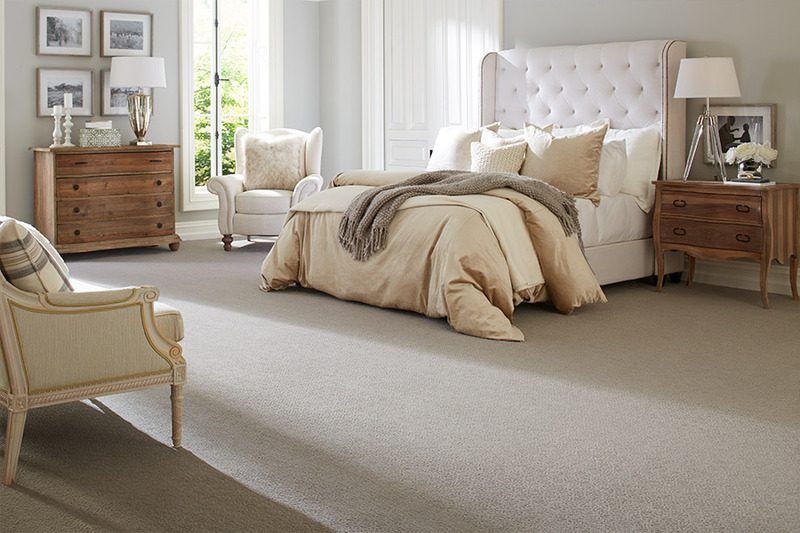 One of the most important things to know about carpet is the fiber characteristics. Each fiber performs differently and it’s a sure bet one will be better for your own specific needs than all the rest. For instance, if your home has excessive amounts of traffic, you’ll need something that stand up to the test, such as nylon or polyester. If you have a room in which there is little traffic, you can go with something much more plush and piled. Another important bit of information is the fact that many manufacturers are now including stain protection, built right into the fibers themselves. This means that stains won’t even have an opportunity to soak into the fiber, eliminating the possibility of a set stain. Better still, the stain resistance won’t wear away after several professional cleanings. Carpet is an excellent choice for safety as well, especially if you have toddlers or elderly persons living in your home. Falls are something that both experience at some point and this material can decrease the chance of a serious injury when it does. It can even help to prevent falls from happening by providing a more stable surface for walker wheels, canes and toddling little feet. 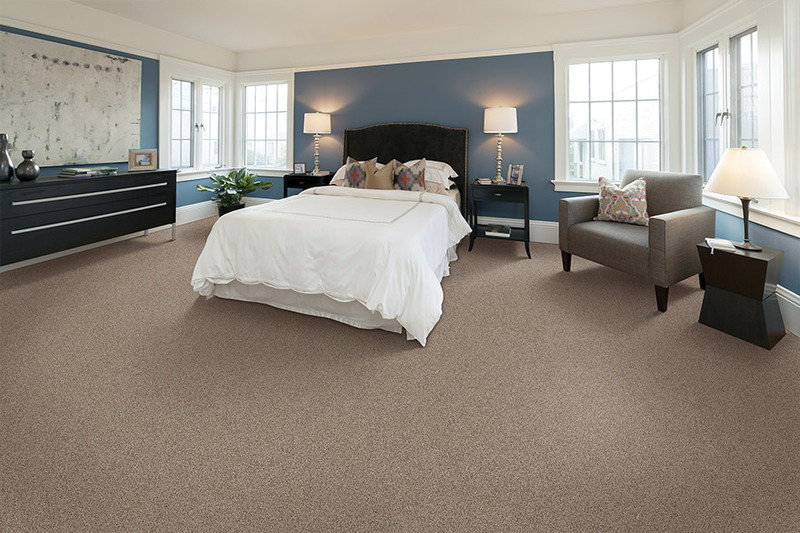 When it comes to installation, we strongly suggest using a professional service to install your carpet. Novice mistakes can lead to big problems, especially if wall-to-wall products are being installed. For more information on why this is so important, be sure to ask your salesperson when you visit us.